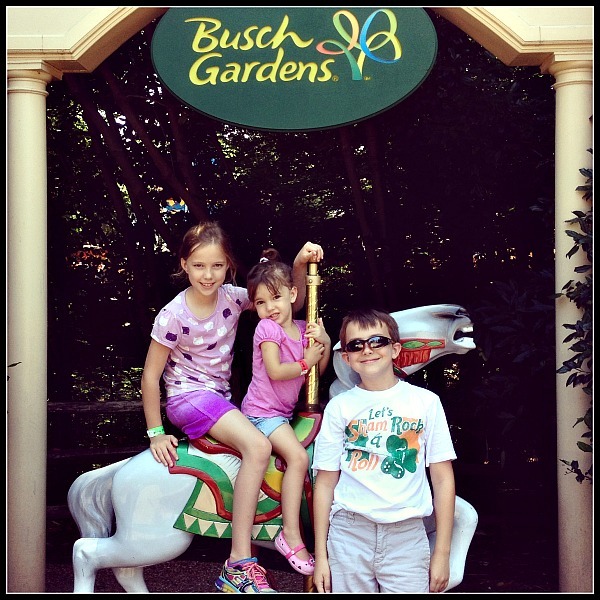 Have you taken your family to Busch Gardens Williamsburg? I applied to serve as a Busch Gardens Williamsburg blog ambassador, and was selected to review the experience with my family during the 2014 season. We just returned from our visit to this massive, marvelous, seriously beautiful amusement park. Our day at the park was full of spectacular summer memories. Here were my family’s 7 favorite aspects of Busch Gardens Williamsburg. We took in a lot of shows, big and small, and felt at the day’s end that we had spent a day on Broadway. We found a mixture of rides and performances a great way to recharge and cool off during the day. The newest show is London Rocks,a musical journey that explores the roots of rock-n-roll and transforms Busch Gardens’ Globe Theatre into a rousing 25-minute live action and multi-media rock spectacular. We loved having our lunch at the traditional beer hall,Busch Gardens Das Festhaus, and watching the fairy tale musical Entwined: Tales of Good and Evil, while we noshed on our German and kids meal fare. We also caught the amusing More Pet Shenanigans, featuring trained rescue pet animals, and rounded out our day with Celtic Fyre, a live Irish dance and musical show in which the performers actually jigged on our pub table. Just because the 4th of July has passed does not mean the fireworks are over at Busch Gardens Williamsburg! The celebration of America continues through August 10 with Star Spangled Nights. This massive nightly fireworks show is choreographed to inspiring music. You can also hop aboard the Rhine River Fireworks Cruise ($15 per person) for the best view of the splendor. We were so pleased that the park was packed with experiences our pint-sized preschooler Alice could enjoy. 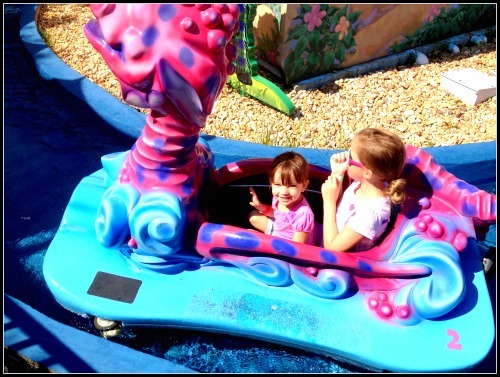 From rides to play areas to splash pads, Alice did not feel she was missing out for a second. All attractions for littles are labeled KIDsiderate so they are easy to located on the map, the park app and the signs. At the park entrance Alice received a colored bracelet that corresponded to her height so it was easy for us and the ride handlers to deems which ones she could ride. If you have roller coaster warriors in your house, they will be in heaven. There are FIVE major coasters that are considered some of the best in the entire freaking world. Alpengeist – From a height of 195 feet, riders are hurtled through six staggering inversions at speeds up to 67 miles per hour. Apollo’s Chariot – The super smooth, crazy fast, no-upside-down coaster that makes you feel as if you are flying in Maverick’s mig. Griffon – I will admit that I was too chicken for this one! It features a205-foot, 90-degree, 75 mph free fall. Loch Ness Monster – Massive loop-de-loops on the Loch Ness! The interlocking, double-looping coaster stretches a monstrous 13 stories tall with a 114-foot drop, with speeds as fast as 60 miles per hour. Verbolten – A combination indoor/outdoor coaster, with chills, speed and surprises. Lush green gardens, fields of flowers, pastures with animals grazing, lakes and fountains…this is one breathtakingly beautiful amusement park! Some sections reminded us of botanical gardens, other medieval city squares, but every inch was pristine and pretty. Dining at Busch Gardens was delicious and diverse. I will confess that all five of us ate our way through the delicacies at the parks, and two of us thoroughly enjoyed sampling the selections of beer and wine. If your children are partial to traditional kids meal food, you will find it, sure. But you are not limited to chicken nuggets! You will find food native to the countries featured: Germany (and Oktoberfest), Italy, Scotland, Ireland, England and France. You will also find stands and shops selling treats, sweets and drinks. 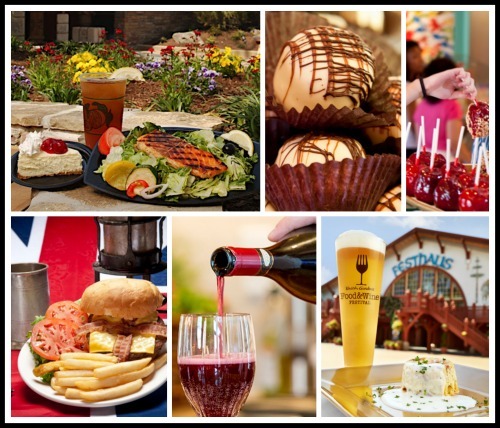 All in all there are 22 restaurants and even more food stalls throughout the park. You will not be hungry! 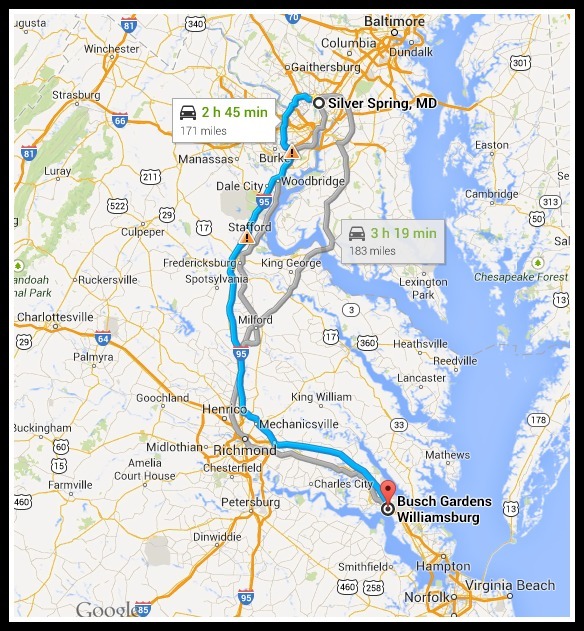 Driving to Busch Gardens Williamsburg from the DC area is a quick and easy three hour drive. You can leave in the morning and be at the park well before the park opens at 10am, or you can choose to make it a two day adventure by staying in one of the oodles of nearby hotels. Pack your swimsuits and on your second day splash your heart out at Water Country USA! Are you a Busch Gardens Williamsburg fan? What is your favorite aspect of the park? Great post! I am Cody, one of the founders of BGCabana.com, a new website that focuses on information and fun at Busch Gardens. 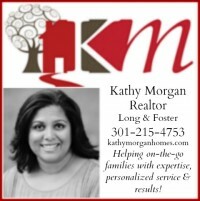 Would it be OK with you if I link your blog to our site? This is the kind of stuff we look for! 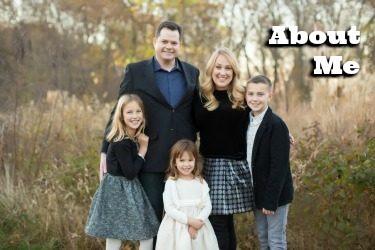 We also have info for parents of special needs children, a blog for budget conscious families and a guest blogger who was an ironworker on Griffon and Verbolten. I look forward to hearing from you soon. 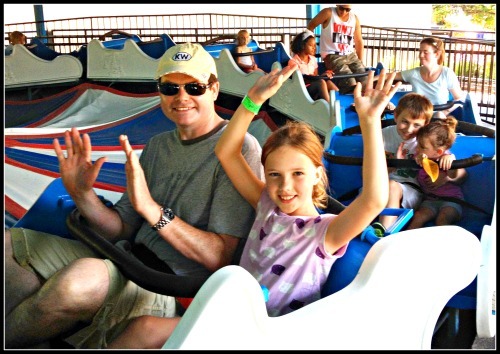 I am so glad you guys had a great experience, we love to see others having fun at the park!